"Steals your heart — you don't mind." Joey Powling, known as "ridiculously good looking surgery baby" from a viral 2012 meme, has no recollection of his brush with fame. 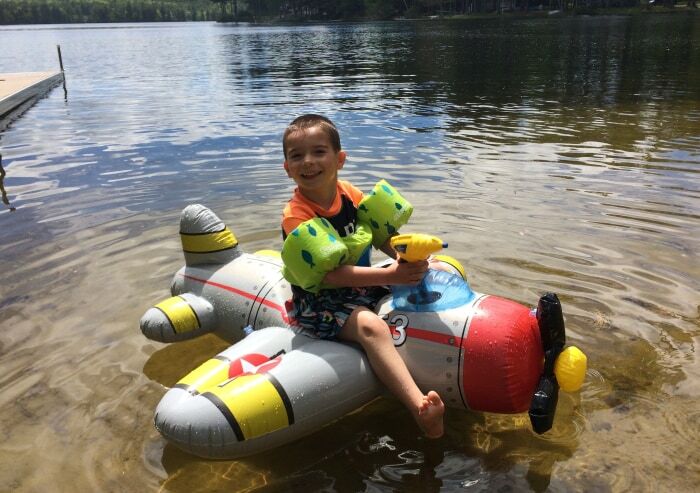 But for Joey's mom, Sarah Powling, the memory of learning her unborn baby would be born with a congenital heart defect (CHD) is still fresh, nearly six years later. Powling and her husband, Joe, learned during her sixth month of pregnancy that Joey had Tetralogy of Fallot, a condition that left a hole in their baby's heart. When Joey was born breathing, eating and doing "uncommonly well" for a baby with CHD, doctors told the Powlings they could wait until Joey was three months old to move forward with the surgery. "We were really lucky, despite all the difficult stuff," recalled Powling. 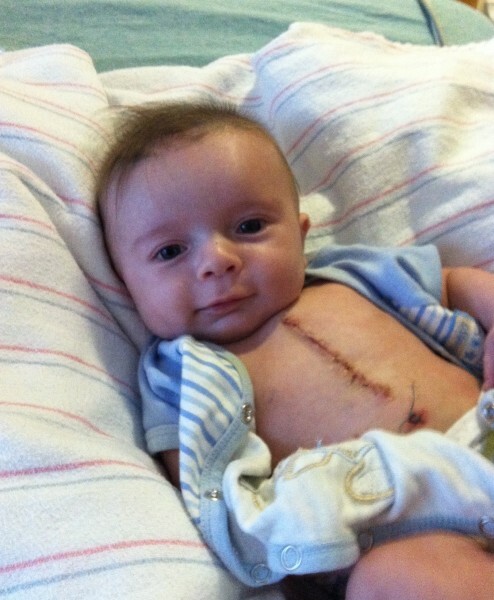 Days after Joey's surgery, Powling snapped a photograph of her then three-month-old son smirking adorably, scar and all. "He was just sitting there all content with his shirt open and his scar hanging out, so I was able to quickly snap the picture," Powling told TODAY Parents. Powling's brother posted the photo to Reddit, where it went viral. 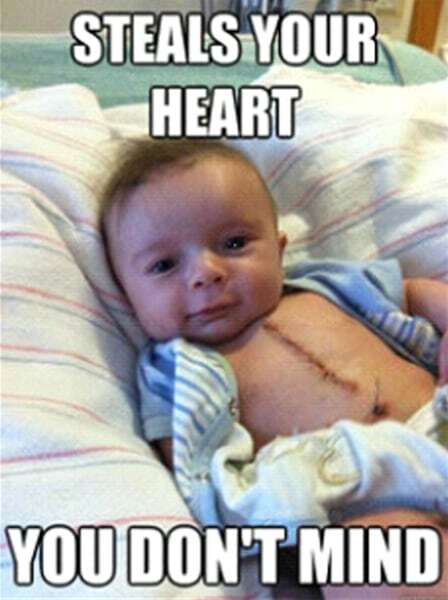 The "ridiculously good looking surgery baby" meme has many variations, some of which compare baby Joey to tough action movie stars like Chuck Norris or caption the photo with romantic sayings about fixing a broken heart. Today, Joey is five years old, attends preschool, and is in good health — only requiring yearly check-ups with his cardiologist. While he may need additional surgeries as a teenager, for now, his health is right on track. "It's so funny now — he's just a regular kid," said Powling. "Thankfully he's hitting all of his milestones and has been healthy." Joey is also a big brother. 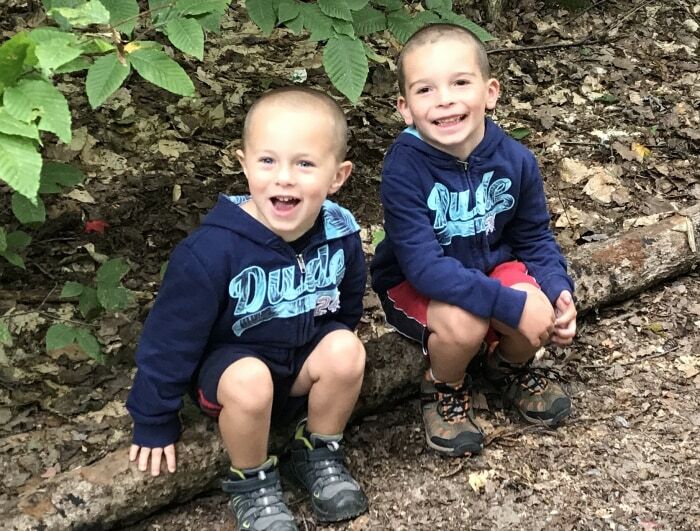 The Powlings have a second child, a son named Jimmy, who is three.Powling, who still updates followers of Joey's progress on the Joey Hearts You Facebook page, says her son loves playing soccer, taking karate lessons and being outdoors. So what does Joey think about having his own meme? "We've shown him the clip of when he was on the TODAY Show, and we tell him he was a famous baby when he was little," said Powling. "He thinks it's funny to see himself that little, but I'm not sure he understands what it all means." Be first to comment on this post.